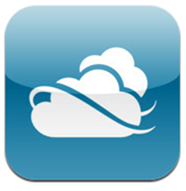 All of the big guns are looking to get in on the cloud computing act, and Microsoft is no exception with its SkyDrive service. As per the MSDN blog, much work has gone into improving SkyDrive over the course of the last couple of months, and now, a preview of the SkyDrive desktop client has been released, along with a plethora of improvements to existing services. 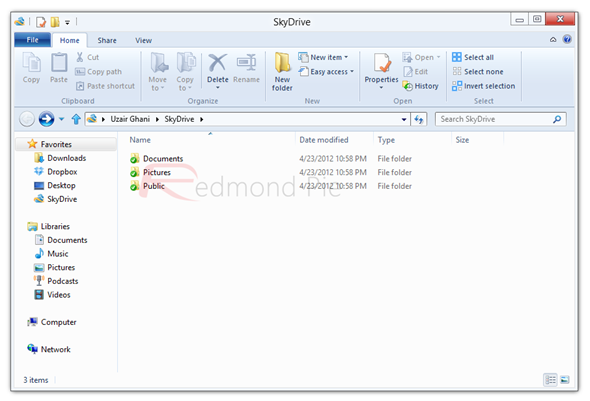 The SkyDrive Metro style app has been around since the Redmond-based outfit released the Windows 8 Consumer Preview, but this preview of SkyDrive for Windows includes "fetch" support, and makes SkyDrive accessible from Windows Explorer on Windows 8, Windows 7, and indeed Windows Vista. As an iPhone-owning Windows user, I downloaded the respective SkyDrive clients, and sought to test just how synchronized and streamlined the new service is in practice. 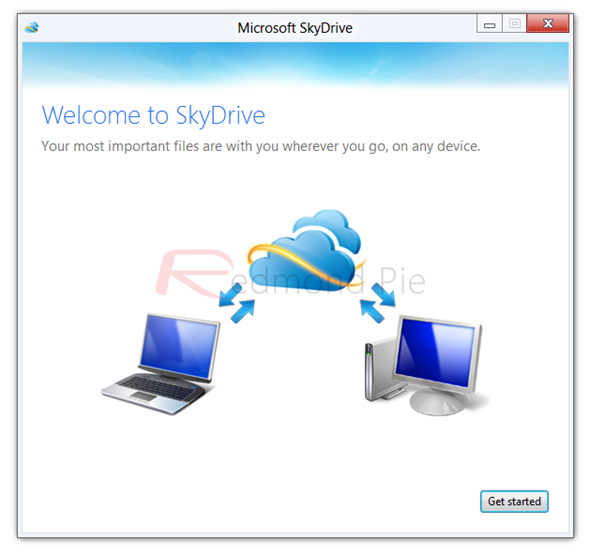 After all, Microsoft claims fetching files through SkyDrive.com is something that can be achieved with ease, and with such a huge emphasis on this service in the big move towards Windows 8, I wanted to see how it fares against the established services like Dropbox and iCloud. As somebody without a Windows Live ID, I had to sign up with one, but after a couple of minutes, I signed simultaneously into the desktop and iOS versions of SkyDrive. With 7GB of free storage before one needs to pay, it’s slightly more real estate than offered by rivals, although it’s by no means overly generous, and if you’re a cloud storage power user, you’re going to need quite a bit more. I’m more of your basic needs user, and wanted to calibrate SkyDrive to backup my images for safekeeping. 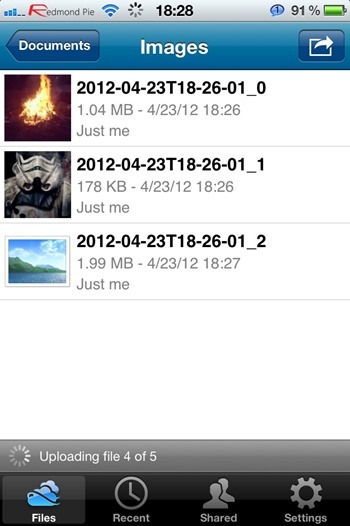 First and foremost, I altered the settings to upload photos in their original state. By default, it resizes and compresses image files, but for those who wish to preserve the superior quality pumped out by their smartphone’s snapper, it’s not at all helpful. 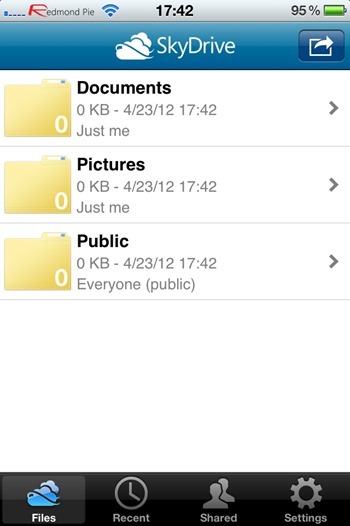 The simplicity in which the app boasts is something which cannot be emphasized enough. Within two minutes of running both the desktop and iOS app, I had already uploaded half of my device’s (mostly HDR) photo collection to SkyDrive, although by the end of the uploading process, I had already eaten around 700MB into my 7GB quota. This prompted me to check out the premium package costs. You’ll have to pay $10/year for an extra 20GB, $20/year for an additional 50GB, or for another 100GB of SkyDrive space to play around with, you’ll need to find $50/year. As well as the Windows edition, there’s a preview for Mac, and you can download both versions – as well as the mobile apps, via the links below. While it’s too early to compare it with the aforementioned services, it does look very promising, and with the release of Windows 8 looming, it does seem as though the software maker is really pushing ahead with progress at just the right time.